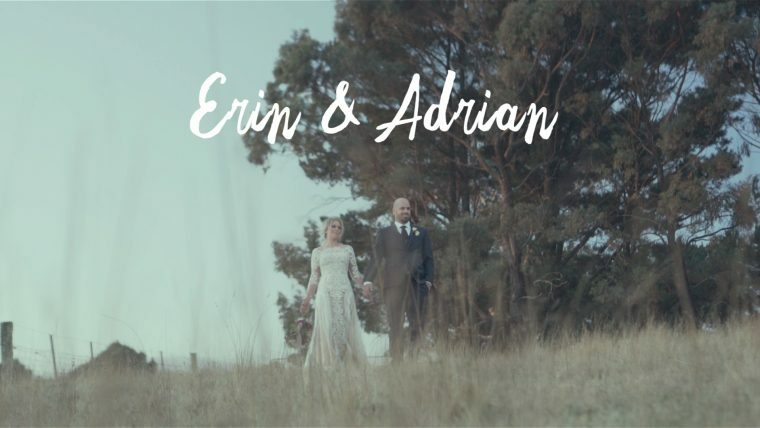 CINEMATIC HIGHLIGHTS EDIT: 3 – 4 minute Cinematic Highlights Edit showing the best bits of your day with audio of the vows and music overlaid over the visuals. If you require a longer highlights edit you can select the the feature edit (+$700) which gives you a 8-12 minute cinematic highlights film. 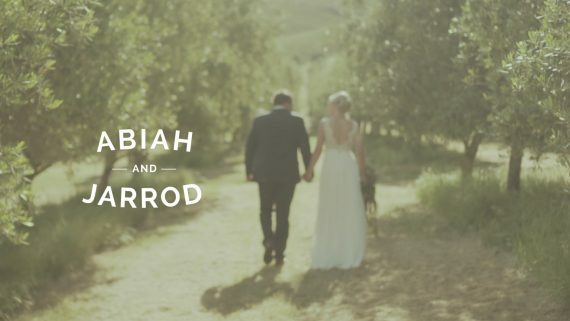 Although wedding videography is my bread and butter I can understand some or all of this could be new to you! Please ask plenty of questions and some of your answers may be in the common FAQs below. If you don’t find them there be sure to ask me as many questions as you can over the phone or by email! Audio for Ceremony & Speeches? Yes all Audio for the the ceremony and speeches is recorded on separate devices for crisp and clear sound. Meet up before wedding date? Yes absolutely I encourage a meet up to get to know you better and and cover any other topics before the big day. 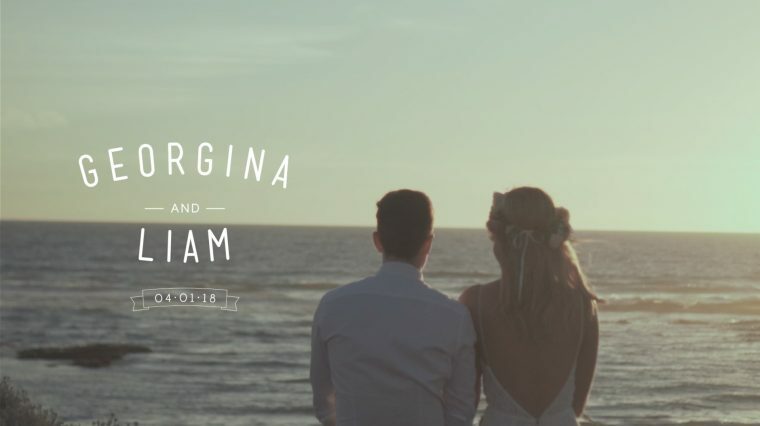 Couples may not be as familiar with wedding videography as they would be with photography so it’s also a good opportunity to hash out how the day will flow in terms of shooting the wedding film. I prefer to work alone as much as possible as Im more in control and I’m fairly picky about how I like to shoot things. However if you require another videographer for the day thats not a problem I have a circle of talented videographers to choose from. Yes we offer RAW footage as an extra cost which is everything shot on the day un-edited. 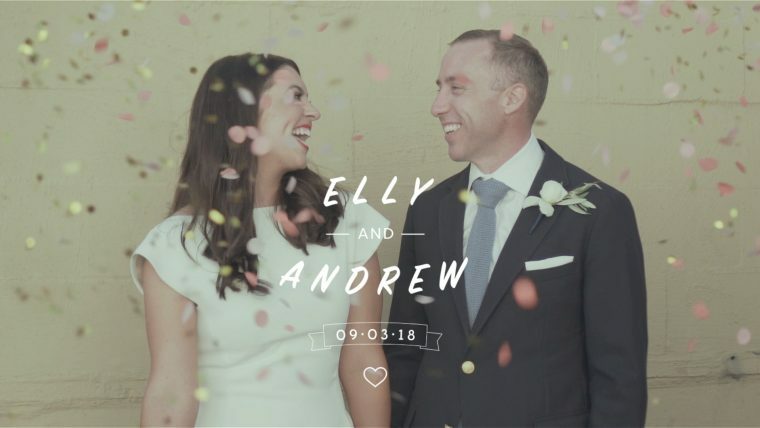 Some couples love looking back through the un-edited footage and re-living the day. Once you have paid your $400 deposit the date will be locked off for you. Until then I can pencil you in for that that and notify you if I get another couple wishing to book that date to allow you time to decide. Yes there are but sometimes it depends on the look and feel of the highlights video. 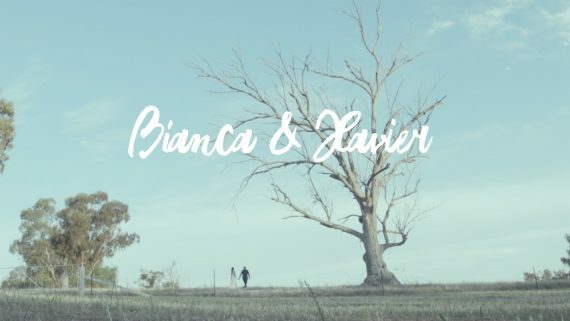 Sometimes I will take the audio from the vows if it adds to the look and feel or if the couple request that they would like that style of film or sometimes I will take audio from the speeches or ceremony depending on the content and relevance. He did a fantastic job and was so discreet I forgot he was there. His work was so lovely even a friend of mine said she wished she could have found Nick when she got married last year as she loved all the details he captured even in the highlights video which was 5 minutes long!! Lovely man to deal with so can’t stop recommending him enough. Nick Oh my God can’t thank you enough. So lucky we had you on the day and loved all the bits and pieces you shot. Was so happy as the video captured parts that the photos couldn’t but we are just delighted. Will be recommending you to friends who have weddings coming up next year!! 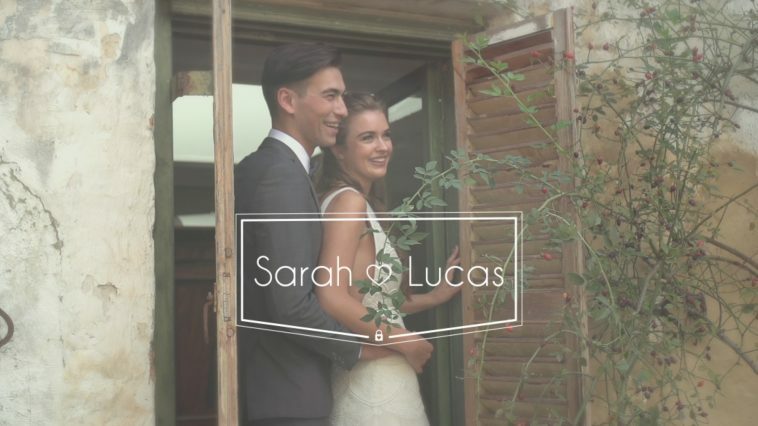 Hi all, I love filming weddings and I hope to capture some special memories for you! 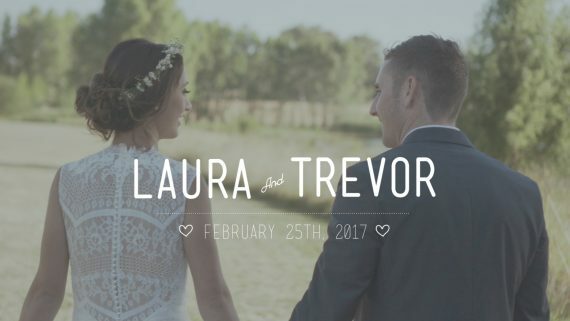 After a good few years practising all aspects of the film industry I set up LoveStory Films Wedding Videography in Melbourne. The good thing is that I always shoot and edit all my weddings, this works better for both of us as I’ve more control and you can rest assured that I haven’t outsourced any work to other professionals. So basically from start to finish you will be taken care of by me always which is not that bad as I’ve been told I’m a nice guy :-). 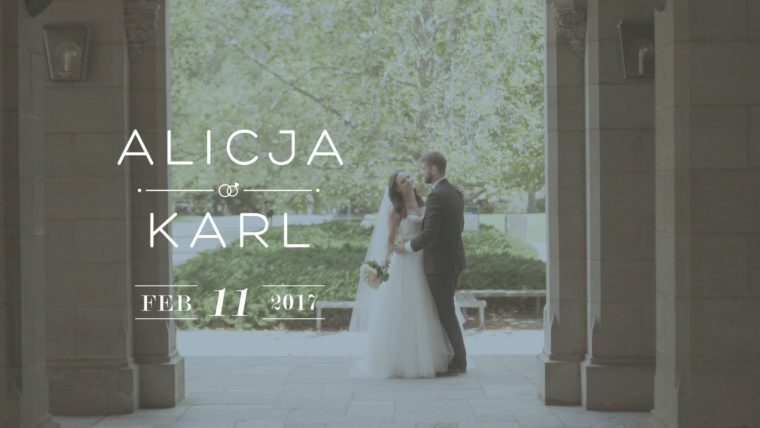 If your wondering about my style hopefully it comes out in the video gallery samples page but generally on the big day itself I try to be non-intrusive. I try to allow the day to unfold naturally and capture it’s essence. 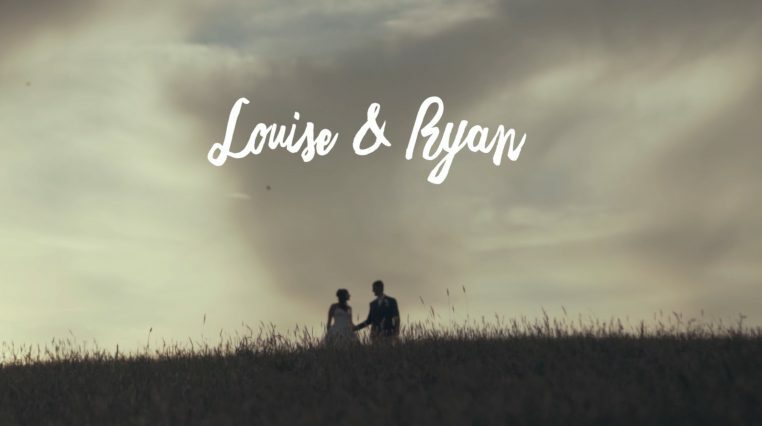 I really love what I do and hope I can bring the same passion and energy to your wedding film. 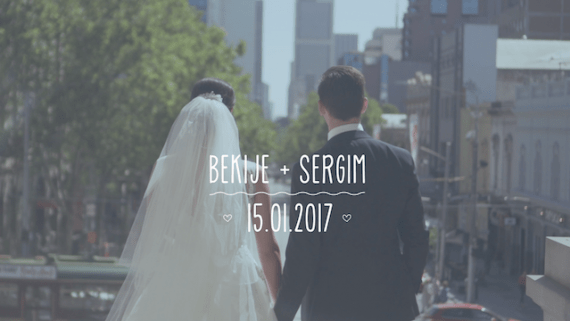 2011 – Began capturing love stories!